Legislation that would allow federal employees to take multiple withdrawals from their Thrift Savings Plan accounts has been passed by the House. Under current law, TSP participants are limited to one withdrawal from their accounts while in federal service upon reaching the age of 59 1/2 (age-based withdrawal), and participants who leave federal service can make only one withdrawal of a portion of the balance in their account (post-separation withdrawal). H.R. 3031 increases the flexibility and control Federal employees have over their accounts to bring the TSP in line with private sector rules. It allows participants to make multiple partial withdrawals from their TSP accounts after separation from Federal service and permits participants, who are current employees, to make multiple age-based partial withdrawals. H.R. 3031 also enables separated participants who previously elected to withdraw their money using periodic payments to change that election as long as they do not return any payments already made. Finally, the bill eliminates the withdrawal election deadline and the default election of an annuity purchase if a participant does not make a withdrawal election by the deadline. 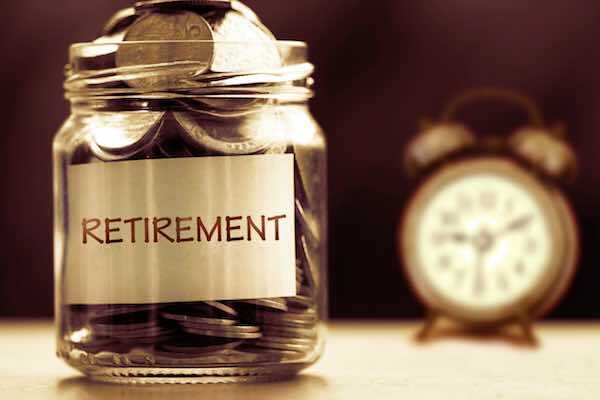 The Federal Retirement Thrift Investment Board (FRTIB), the agency that manages the TSP, examined data in 2014 and 2015 and found that many participants were withdrawing money from the TSP after leaving federal service due, at least in part, to the restrictive withdrawal options. Other financial advisors will frequently recommend that an individual roll his or her TSP over to an IRA upon leaving federal service. A key reason often cited is the availability of a wider selection of investments outside of the limited number of funds within the TSP that have the potential to outperform the TSP in the long run. For a couple of perspectives on this topic, see Should I Roll My TSP Over to an IRA? and TSP or Not TSP? THAT is the Rollover Question!. A qualified financial advisor can work with you to make personalized recommendations as to whether or not keeping your money inside of the TSP makes sense if you are leaving federal service.